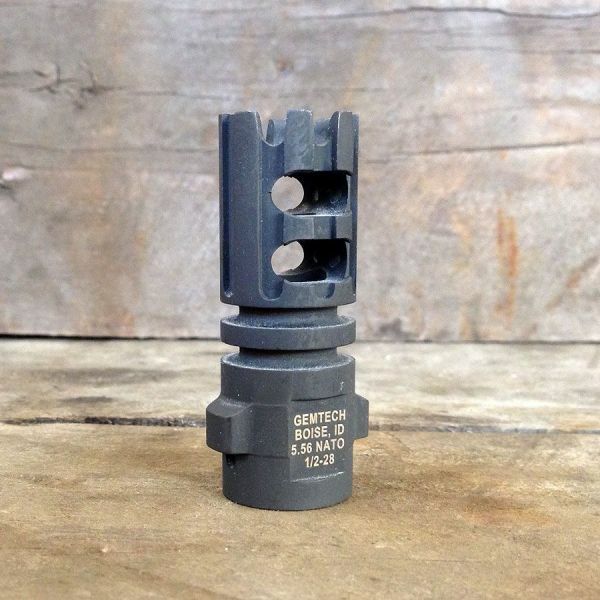 A staple in pilot Escape and Evade kits for years has now made its way to the civilian world! 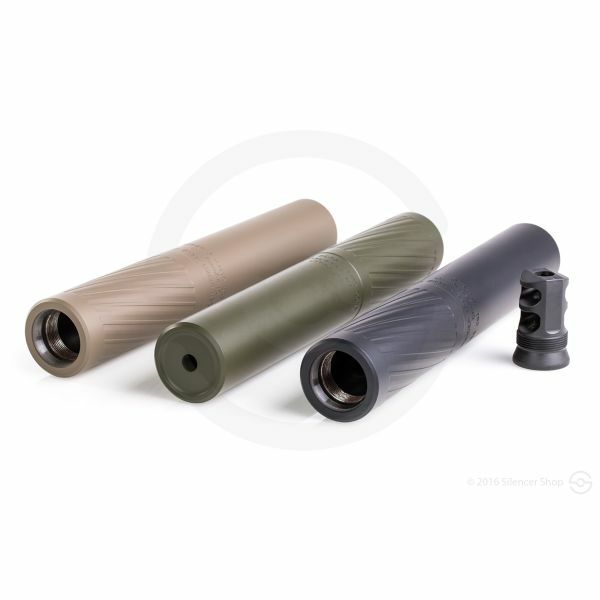 The Gemtech Aurora 2 is a unique update to a classic suppressor that still utilizes time-tested technology. 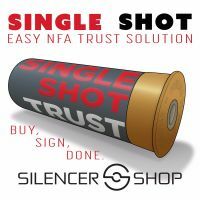 It is a micro 9mm silencer that employs an entirely wet environment for maximum suppression in a compact package (3.2 ounces; 3.3”). The original pioneering can was designed and produced in 1995 for use by military pilots as part of their escape and evade (E&E) kits. For instance, if a pilot was shot down and had to wait for rescue, he would hide from captors and only use his sidearm if absolutely necessary. The Aurora would come in handy during close encounters and negate the chance of attracting more unwarranted attention from loud, noticeable gunshots. The current available batch of Auroras was developed in response to a government request that was only partially filled. 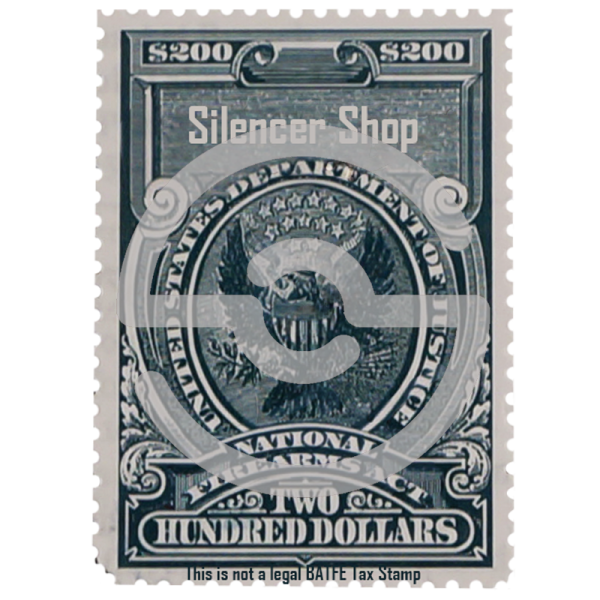 Due to the distinctive nature of these suppressors, Idaho-based Gemtech teamed up with Silencer Shop to educate customers and provide them the chance to own one of these historic designs. 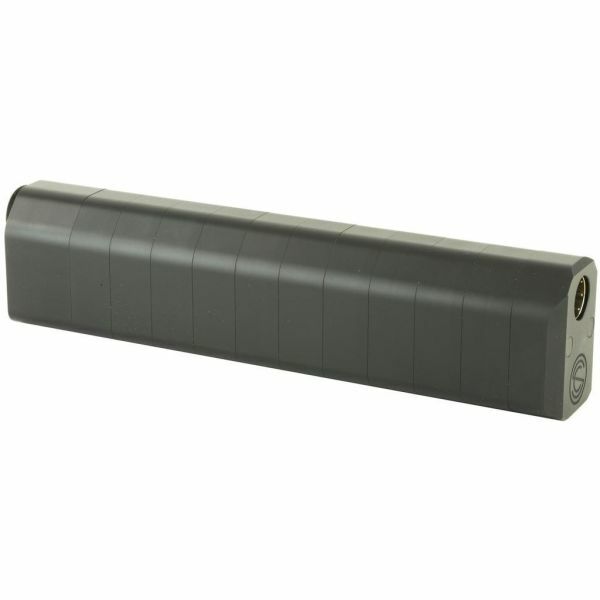 The Aurora 2 utilizes eight “wipes” that are placed inside the tube and held apart by aluminum spacers. 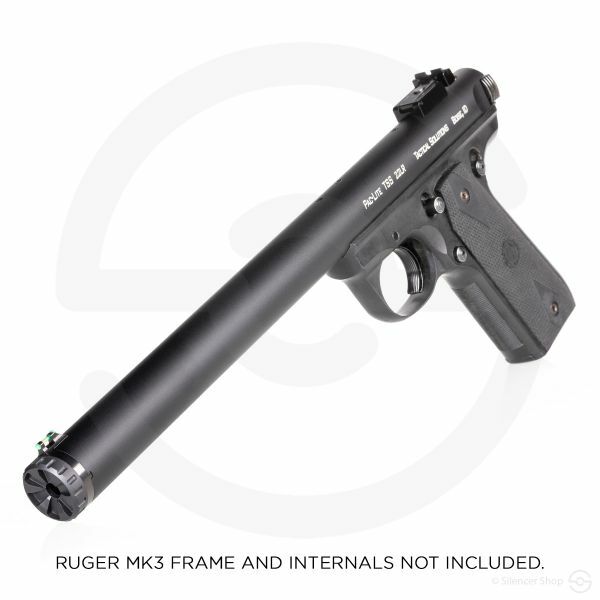 The lack of a booster/Nielsen device is possible since the unit is light and small enough that virtually all modern handguns will cycle with this can mounted directly to the barrel. The wipes are disposable and (according to our testing) last 15-25 rounds before becoming uncomfortable to shoot. 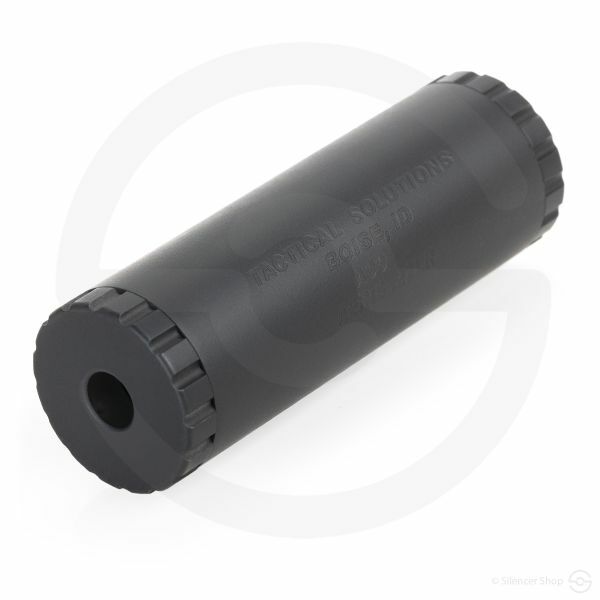 Therefore, the Aurora 2 silencer is not intended for "everyday" range use. 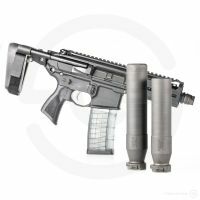 It is, however, a really cool addition to a bug-out-bag or nightstand pistol. 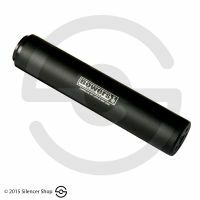 Because the Gemtech Aurora 2 is threaded on both ends (13.5x1LH and 1/2x28), the convenience of this exclusive can is maximized. 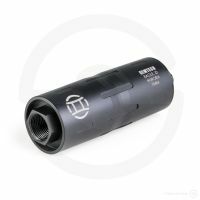 To that point, wrench flats are also featured on both ends of the upgraded outer tube to aid tightening/removing the unit. 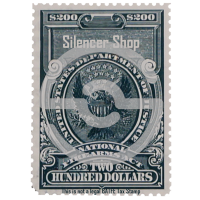 Although somewhat of a novelty item and based on older technology, there is a reason this suppressor has withstood heavy testing, including the test of time. Shooter Beware: Full metal jacket ammo only. No hollow-points, frangible, etc. If chosen round is designed to mushroom/expand on impact, it will as soon as it hits initial wipe… Not good.